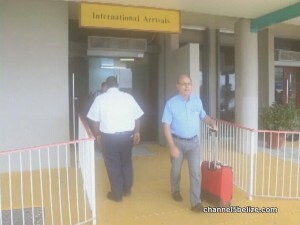 After spending six days in detention at a jail in Roatan, Honduras, Belizean businessman August Tabony is back home. 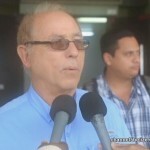 The sixty-five year old businessman was detained at the Juan Manuel Gálvez Roatan International Airport on January fifth after he failed to declare more than sixteen thousand four hundred and ninety U.S. dollars in cash. 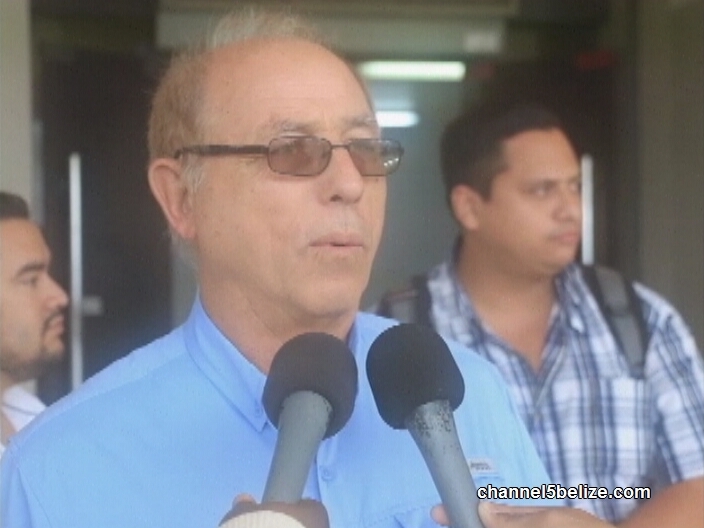 This morning, the Cayo businessman returned to Belize after the charges against him were withdrawn by the Honduran justice system. 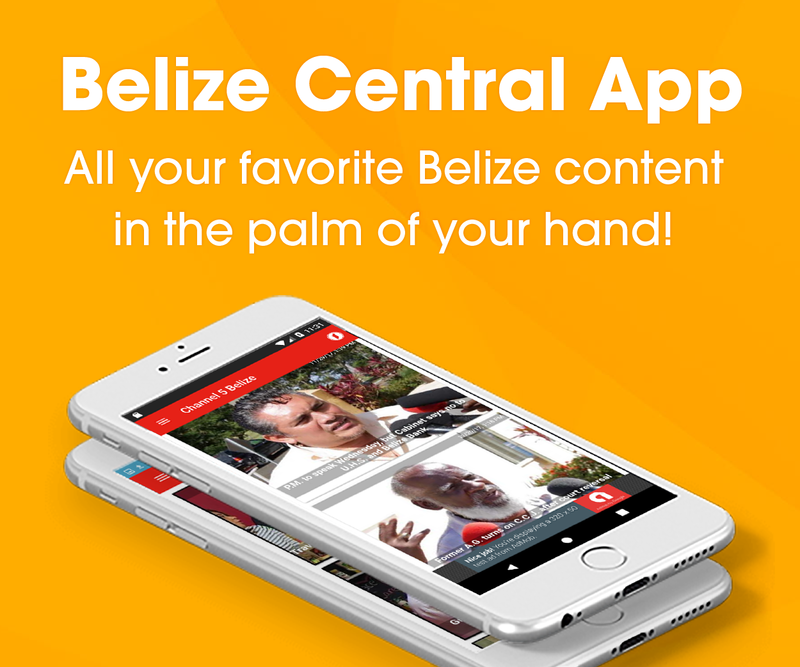 Haha, people don’t realize all the freedom they have in Belize, and these fools out there disgracing the country by killing each other and innocent ones in the name of gangs.